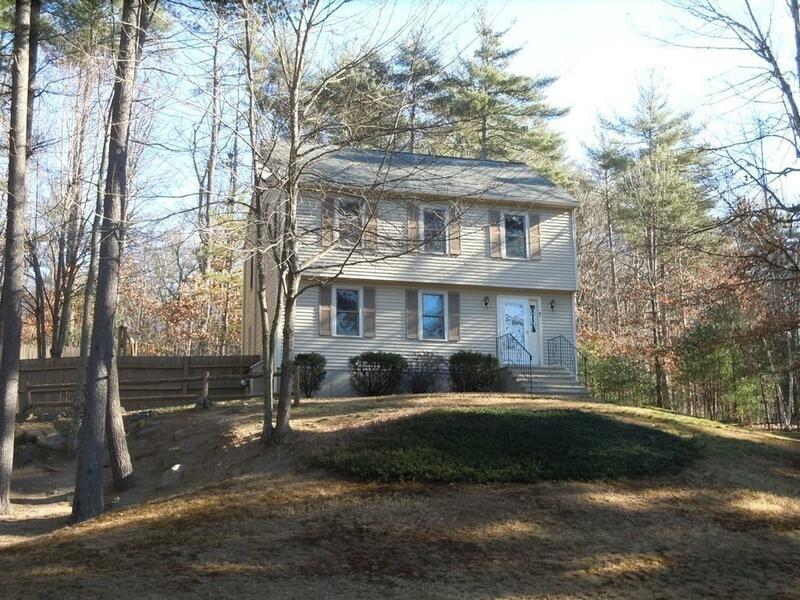 This side entrance Colonial welcomes you into the finished family room in the basement. Smart layout allows for storage on one side and living space on the other. The cedar closet under the side staircase is a great use of space! The kitchen is open to the dining area, which has French doors out to the new deck (10/18) and fenced in back yard. The living room has lots of space for multiple uses! The three bedrooms are on the second floor with the full bath. There are two Mitsubishi Electric Mr.Slim splits to cool in the summer and assist with heating in the winter! The roof and gutter are approximately 2 years old. 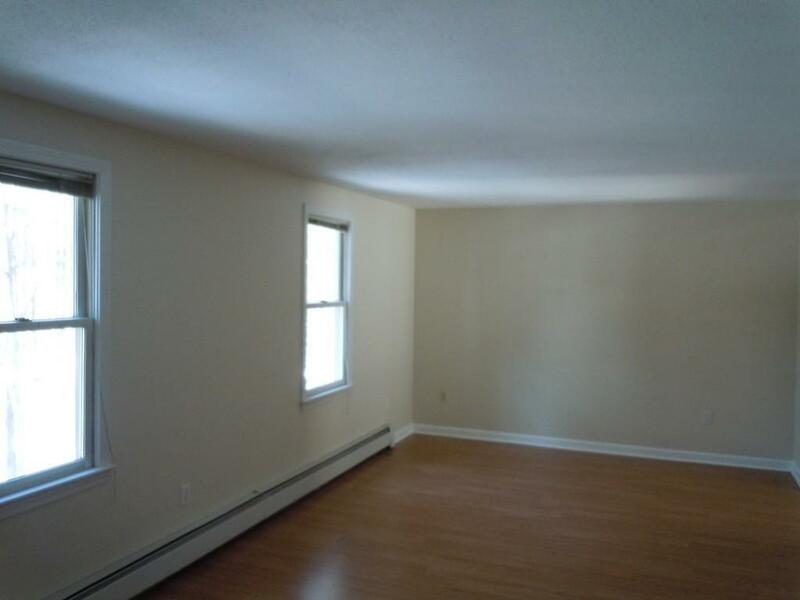 Fresh, neutral paint and new carpet in the master bedroom make this home move in ready. Pull down attic stairs make storage convenient. Location convenint to shopping, restaurants and school. 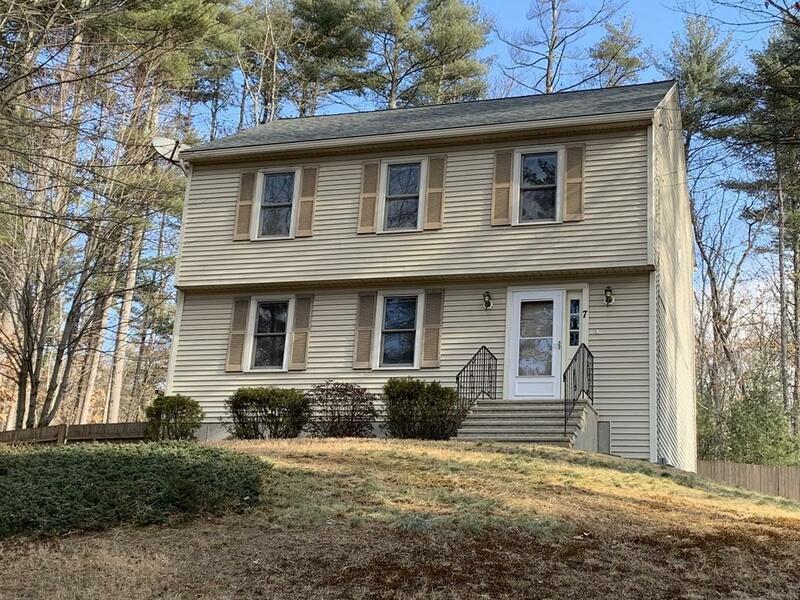 Listing courtesy of Carol Kelly of Coldwell Banker Residential Brokerage - Leominster. Disclosures All Room Dimensions Are Approximate Buyer/Buyer Agent To Perform Due Diligence. See Escrow Agent Notification And Limitations Disclosures Attached. 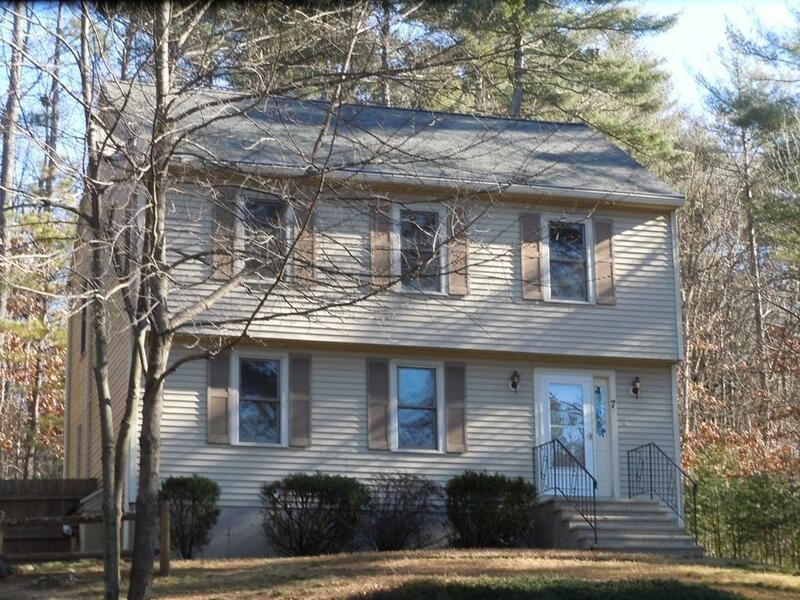 Listing provided courtesy of Carol Kelly of Coldwell Banker Residential Brokerage - Leominster.